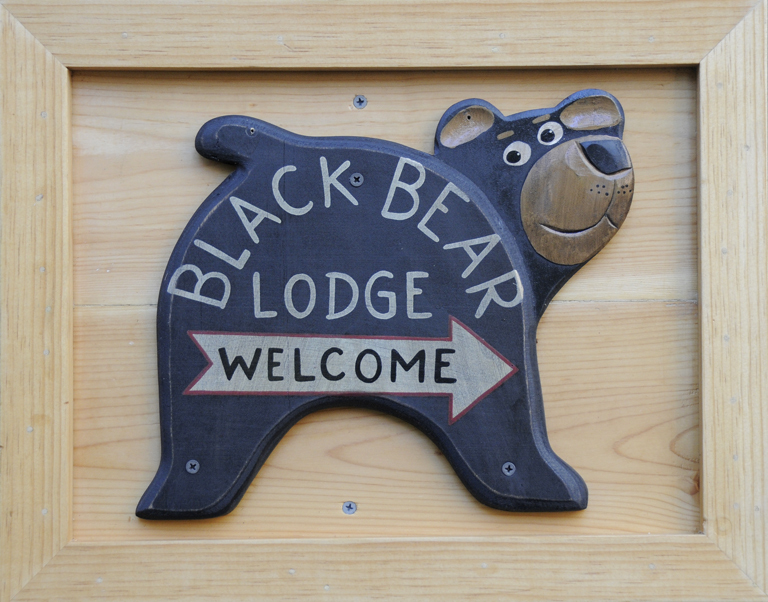 December « 2012 « Welcome to Tahoe's Black Bear Lodge! Make your reservations NOW at the Black Bear. Please check with our manager, Bob Woodward, at 530-388-5253 for availability and rates. The Sierra’s January 2013 is shaping up to be fantastic.